In the light of a flurry of outspoken articles criticising British athletics’ governing body, UK Athletics, Irish athlete turned coach, John Downes, has added his opinion on the growing disquiet within the sport. John Downes may have retired from competing five years ago, but he is still very much a big part of athletics. 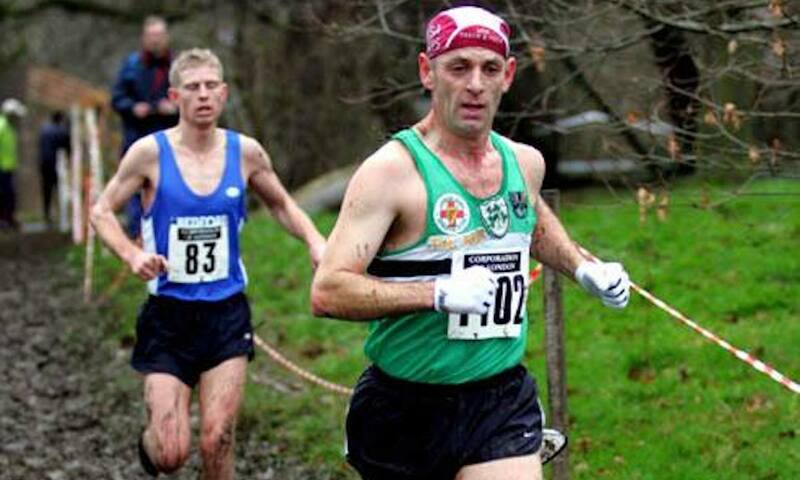 He is well known to the generation of athletes he competed alongside during his prolific racing heyday of the 1990s and early 2000s, having run 13:29.91 and 62:40 for 5000m and half marathon as well as claiming the 1996 British Cross Country Championships title to name but a few standout achievements. However, he is also a familiar figure to the younger fleet too. This has only increased following his hugely popular Facebook ‘vlogs’. 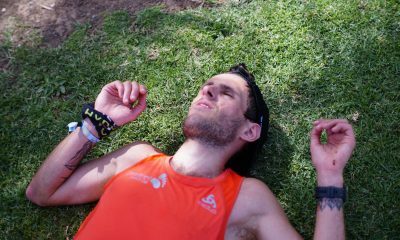 These vlogs have been widely shared on running groups such as I Was Or Am A Runner (herein to be referred to as IWOAAR). 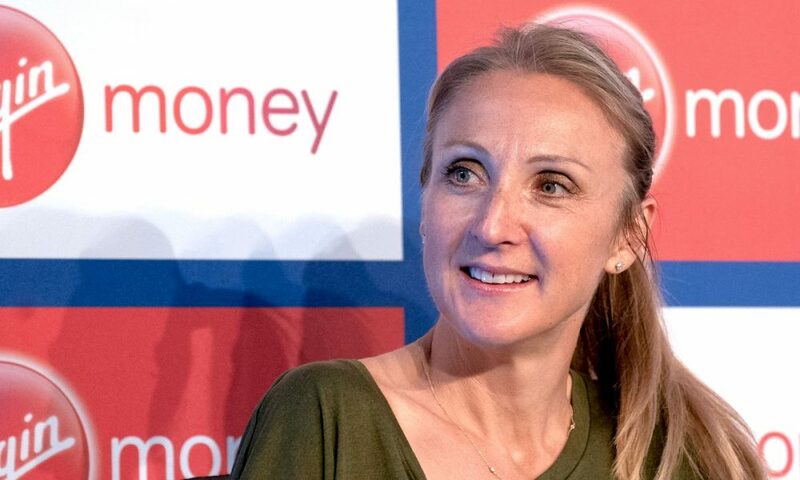 In these vlogs, Downes openly questions the validity of UKA’s funding structure and whether the governing body’s highly paid top tier of administrators are helping or hindering the sport. The former Herne Hill Harrier and London Irish club athlete is highly critical of UKA’s lack of accountability. He goes as far as to say that the national governing body (NGB) is ruining athletics and driving top athletes away from the sport. One of Downes’ many campaigns to improve transparency at the top of the sport’s administration for the athletes at all levels was to co-found the Facebook group, ‘Give athletics back to the athletes’ (herein to be referred to as GABTTA). The group questions where club athletes’ registration fees (totalling over £2 million a year) are going to. They claim that as a direct result of mismanagement, half of all ‘genuine athletes’ are leaving the sport. GABTTA’s founders also point out the apparent discrepancies in where the money is being spent. In 2017, EA spent £77,000 on competition and development, £660,000 on club and schools support and development, and £577,000 on coach/athlete development, whereas more than £1.7m was directed to encourage recreational running and ‘participation activation’. Their point being that the money appears to be being prioritised for the less competitive, ‘leisure’ side of the sport, rather than encouraging and developing athletes wishing to compete at as high a level as possible. The GABTTA group is thriving, with daily posts and heated debates on the need for more accountability from the governing bodies. Many of the big name athletes from the 1980s and 1990s participate in the discussions, including Tony Leonard, Adrian Royle and recently appointed chair of Southern Athletics, Mike Hinch, to name but a few. Downes is determined to get answers on the funding issues, and give athletes and all those involved at the grassroots level – namely the athletes themselves, their coaches, the volunteer officials and those doing their best to keep the club structure alive – control of their own sport. “As it stands UKA answer no questions about where the hundreds of thousands of pounds is going that is not accounted for that comes from UK Sport,” he adds. Downes is not alone in wanting answers. 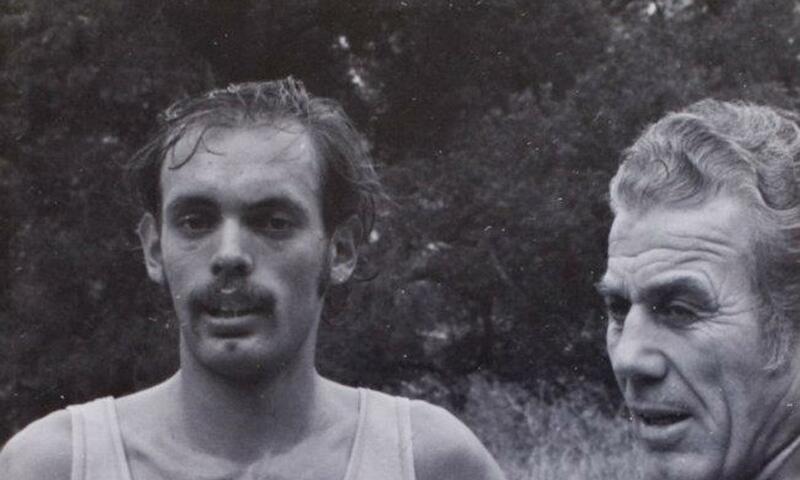 Barnet Harriers coach and outspoken campaigner on this issue, Zac Zacharides, has written a letter to UK Sport demanding information to be shared in the public domain on the appointment procedure for replacing Niels de Vos (who stepped down last week) as the new Chief Executive Officer of UKA. In his letter, he asks further questions regarding the new CEO’s expected salary, how UK Sport will measure the return on their investment, as well as requesting details of UK Sport’s policy in appointing senior positions in governing bodies of ‘publicly funded Olympic sports’. This letter to UK Sport was written on the back of the actions taken by the now departed CEO when he was first appointed back in 2010. Within a week of taking up his position, de Vos wrote to UK Sport demanding that all aspects of UKA’s spending of public money should be kept entirely confidential and out of the public eye. 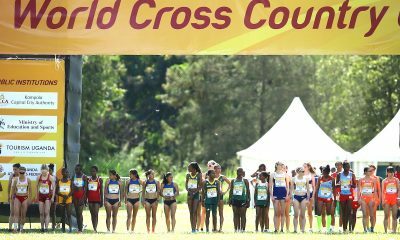 It has since emerged that de Vos has been hired to oversee the 2021 Oregon World Athletics Championships. Downes is determined that things will – and must – change if the sport is to survive in its current format. In order to achieve that, he is doing all he can to expose the veil currently being laid over UKA’s spending, and claims the governing body wants to take over England Athletics in an attempt to ‘hide their debts’. 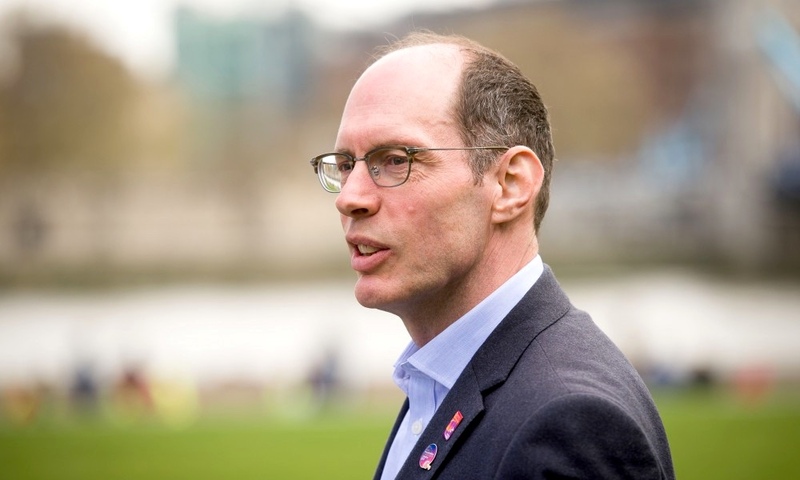 He also believes that, in the wake of de Vos’s departure, Neil Black (UKA’s Performance Director) and Richard Bowker (UKA Chairman) will be gone too ‘within weeks – the word is getting out about where all the money has been going to’. 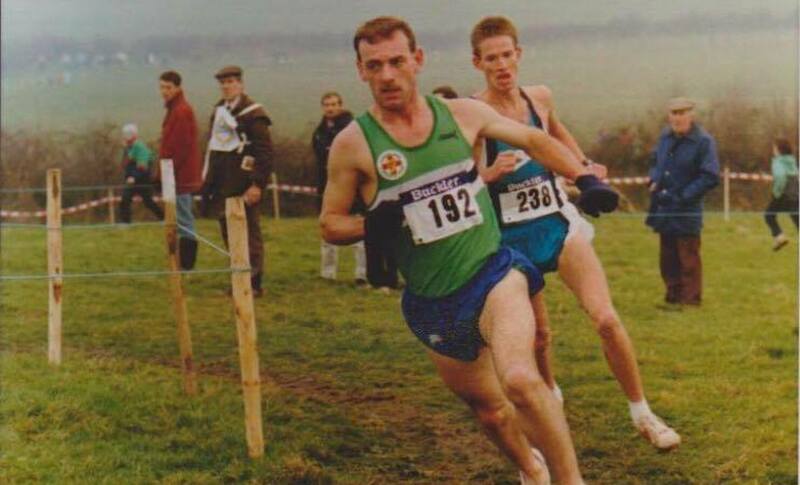 The Irishman has coached a glittering array of elite athletes over the years, including Colin McCourt (3:37 1500m) and Peter Riley (2:14 marathon). Through Downes’ coaching over the last 20 years he has become acutely aware of the difficult conditions many are having to deal with when they are added to UKA’s funded athletes list. “The athletes they do decide to support are made to sign contracts with no right to appeal against anything detailed therein,” he claims. “UKA are like Big Brother – it’s their way or the high way. Athletes aren’t allowed to speak out, they have to sign a ‘non-disclosure’ agreement with an incredible 48 different things they are not allowed to do or talk about. All of the figures Downes and his fellow campaigners in the GABTTA group have cited can be found published on the Companies House website. UKA’s latest budget report is due to be published by the end of the year and, as Downes highlights, will make for very ‘interesting reading’. Adding to Downes’ frustrations with how the sport he loves is being governed is how the regional athletics networks are being treated. He explains: “I have rung around all of the regions and it’s the same message from all of them – ‘we’re not being listened to, we’re being dictated to’. “I am very concerned that the way things are going, there won’t be any club athletics for much longer. The regional athletics networks are adamant that they’re not getting enough support to sustain the club structure as it stands. Southern Athletics will hugely benefit from the appointment of Mike Winch (Commonwealth Games shot put silver medallist in 1974 and 1982 and renowned throws coach) as their chairman. “He really champions the throwers as well as the runners, and will do his best to celebrate those field athletes who are otherwise often forgotten and isolated with little chance of competition all year round,” says Downes. There are, however, positive signs to take note of. Downes highlights the impressive work Scottish Athletics has been putting in over the last decade to improve standards across the board. RELATED: Are we doing enough to support distance runners? 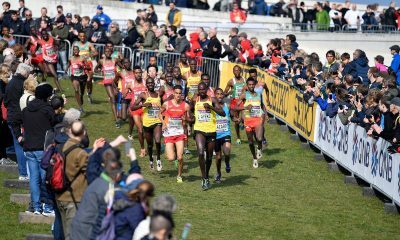 On a more local level, many race organisers are taking it upon themselves to tackle the declining standards on a domestic scale by encouraging British athletes to compete both against each other in regional teams, and for the overall prizes, without the danger of a large African contingent swooping in to dominate proceedings, an all too familiar result over the last decade at big endurance races. One example of this changing attitude can be seen at the forthcoming Peterborough Great Eastern Run, which will take place on October 14th. Peterborough AC’s Steven Robinson, who is a Corporal in the RAF as well as an accomplished club athlete, was asked by the half marathon’s organisers to invite both a number of UK armed forces teams along with a British elite field, made up of athletes representing the Midlands, North and Eastern counties. 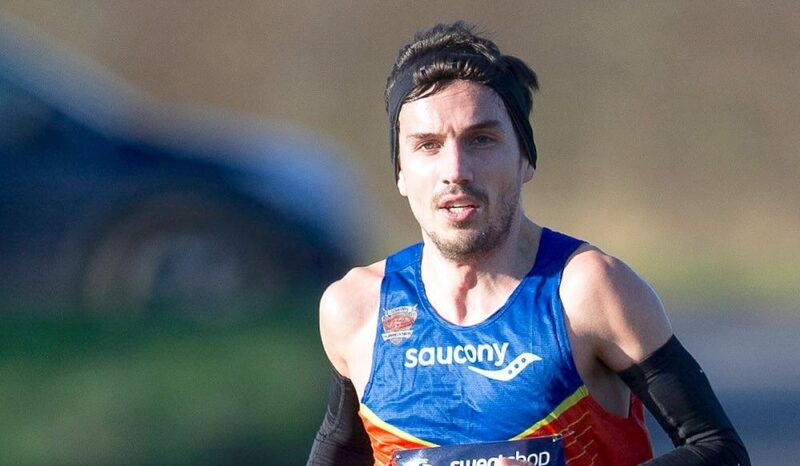 Top British athletes representing their regions or making up the elite entries include 2:17 marathoner Aaron Scott, top veteran and sub-30 minute 10k ace, Ashley Watson, and reining champion, Georgina Schwiening, who won last year’s event in 75:24. This is exactly what Downes is campaigning for. The Irishman is adamant that British athletics was more successful when there was a ‘genuine connection between the athletes themselves, and between them and the governing bodies’. 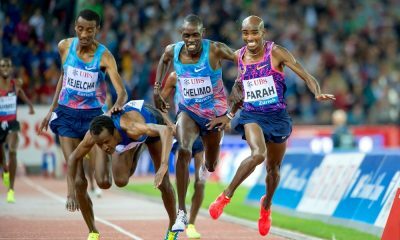 “There were more regional competitions and more chances to represent your region or country without having to sign non-disclosure agreements – athletics was thriving back then and now it is dying, we have to take it back from UKA to ensure it remains the sport we all love,” he summarises.